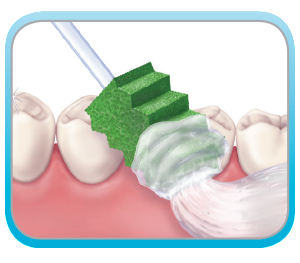 As the true pioneer of clinical oral care, Sage developed innovative products that helped set the standard now recognized in professional guidelines. 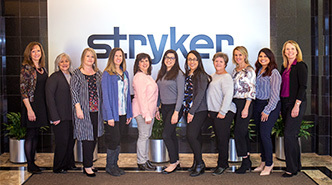 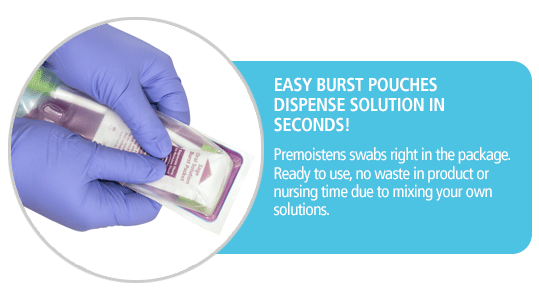 Our comprehensive systems have helped increase compliance and reduce the risk of hospital-acquired pneumonia. 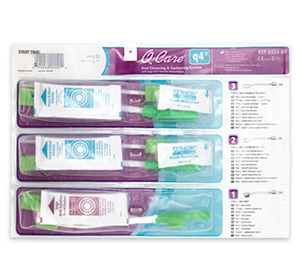 Q•Care Oral Cleansing & Suctioning Systems provide comprehensive 24-hour oral care focused on cleaning, debriding, suctioning, and moisturizing while helping you comply with your oral care protocol. 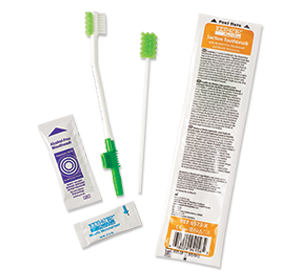 It’s also available with Sage Oral Solution in a convenient, single-dose bottle or burst-pouch. 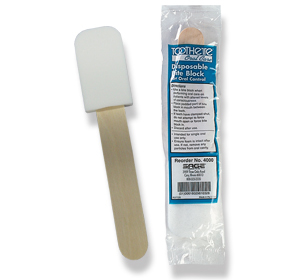 Sage Mouth Moisturizer water-based formula soothes and moisturizes oral tissues. 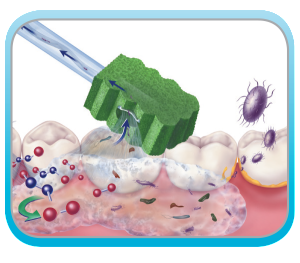 With multiple products incorporating innovative tools and effective solutions, proven clinical outcomes, and effective compliance programs, it’s no wonder that Toothette® is the market leader in oral care. 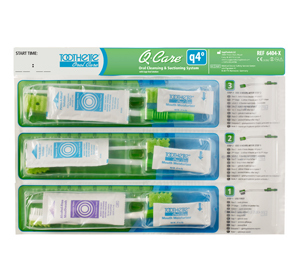 Q•Care Oral Cleansing and Suctioning System with Sage Oral Solution* is a comprehensive oral care kit. Q•Care Oral Cleansing and Suctioning Systems with Suction Handle tools make it easy for you to provide comprehensive 24-hour oral care while facilitating compliance to your oral care protocol. 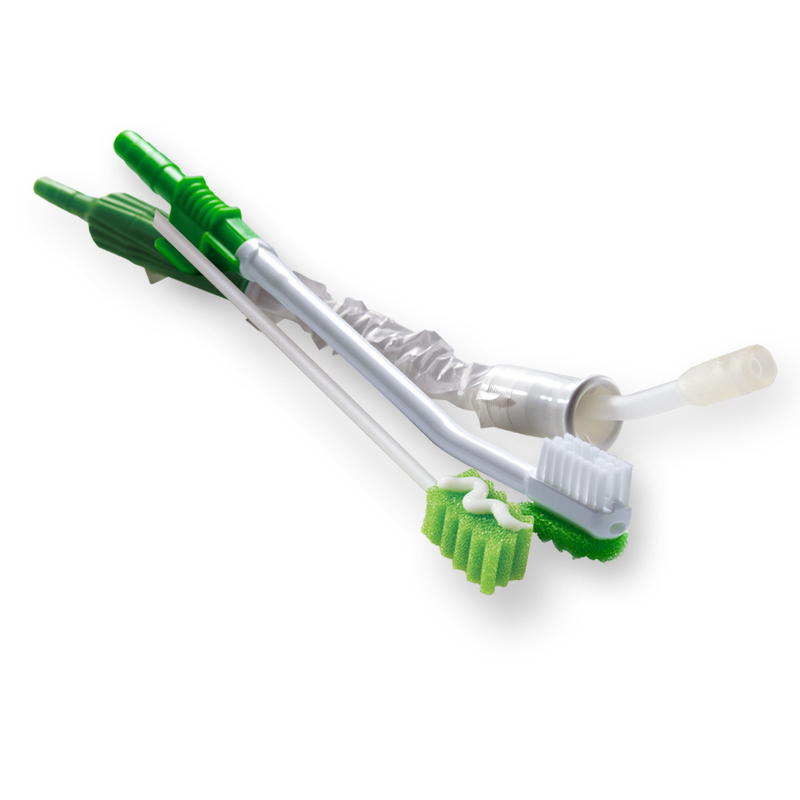 The suction handle provides variable suction control and allows for quick tool changes. 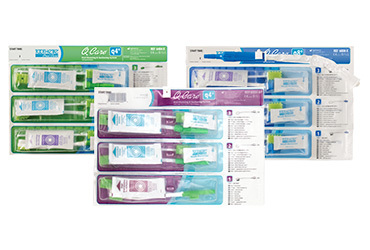 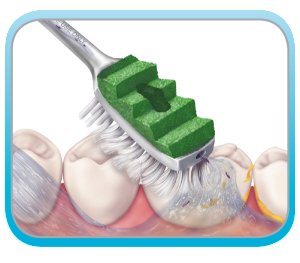 Our quality components allow you to tailor oral hygiene to meet the exact needs of your patients. 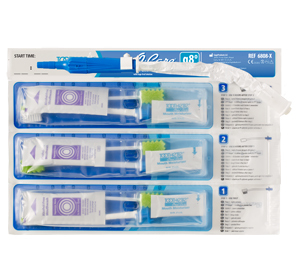 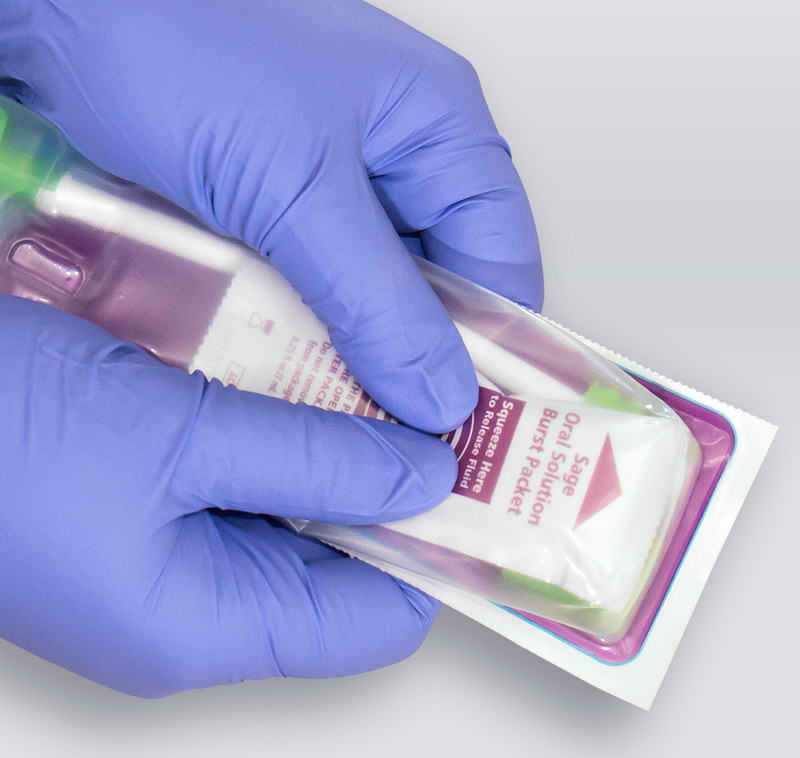 Components come in multiple packaging configurations and include multiple swabs, cleansing solutions, and Mouth Moisturizer.